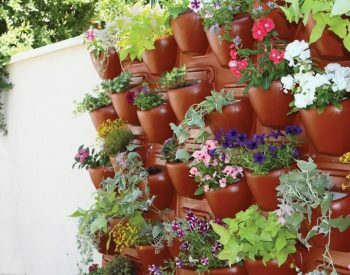 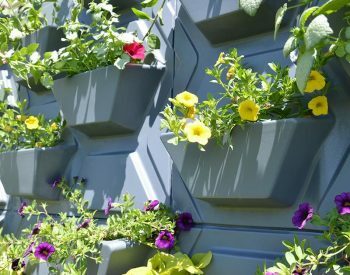 The PlantScape STONE vertical garden kit is designed to make it simple to install a feature wall of living plants which is a great way to cover an unsightly surface and to introduce nature into your environment! 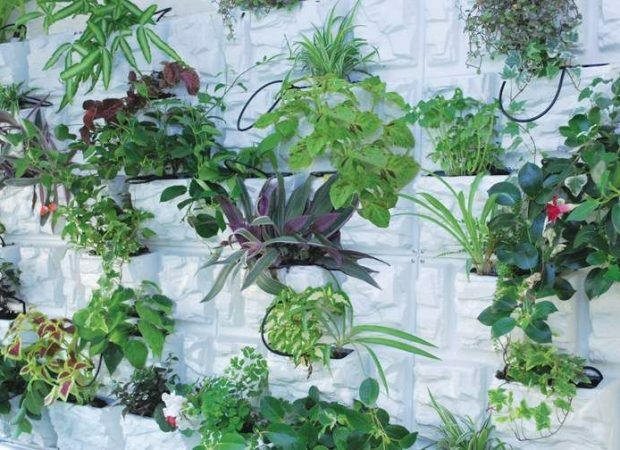 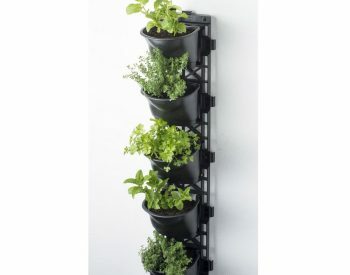 The PlantScape STONE kit includes 2 vertical garden panels with 4 separate potting cells each. 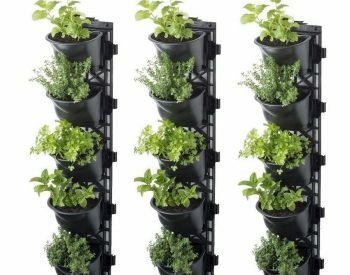 The built in dripper irrigation system allows each plant to be watered individually, ensuring optimal water usage and doing away with the need to use a hose or watering can – much less messy!